Are you more concerned about protecting your identity and financial information since the Target data breach in Nov/Dec 2013? I know we are. We’ve been seeing commercials on TV for Lifelock, an identity protection company for consumers, and decided to check out their website. 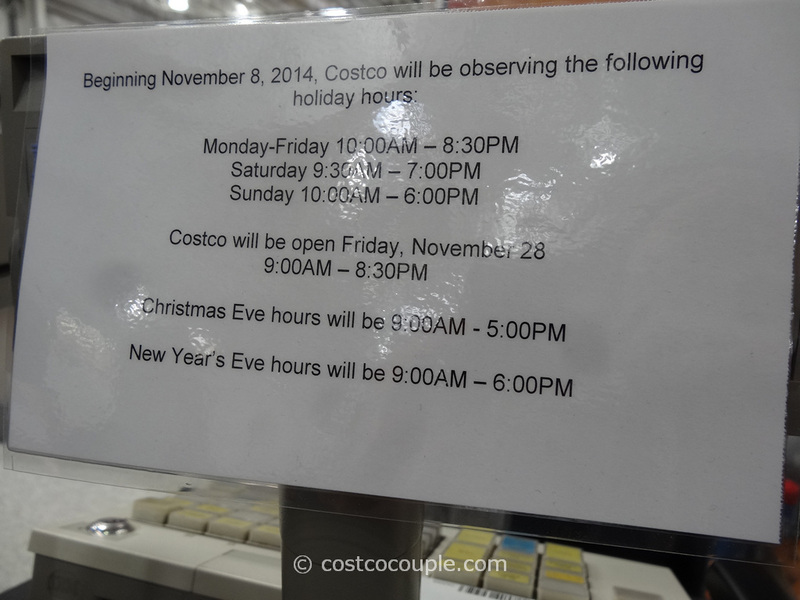 We then wondered if Costco offered a similar service. 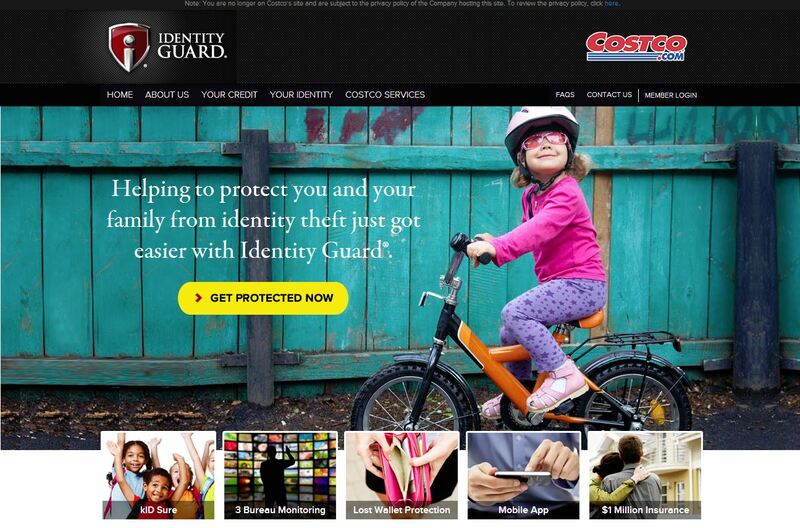 It turns out Costco does offer an identity protection service via Identity Guard. To reach the Identity Guard page, just go to the Costco Services page and select “Identity Protection” which is located somewhere in the middle. 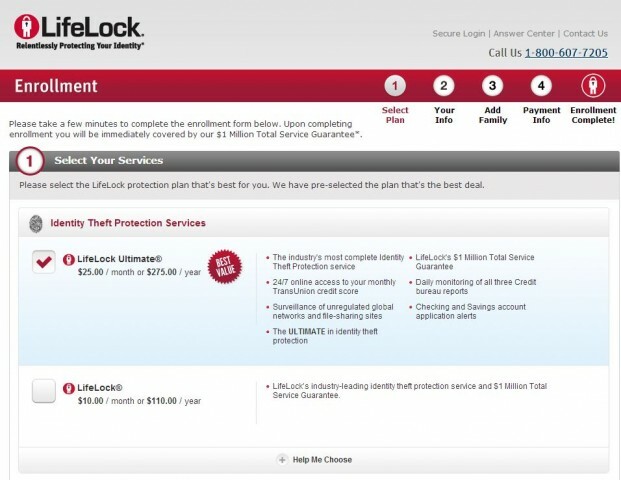 The plan appears to be pretty similar to the Lifelock Ultimate plan, which is available for $25/month or $275/year. 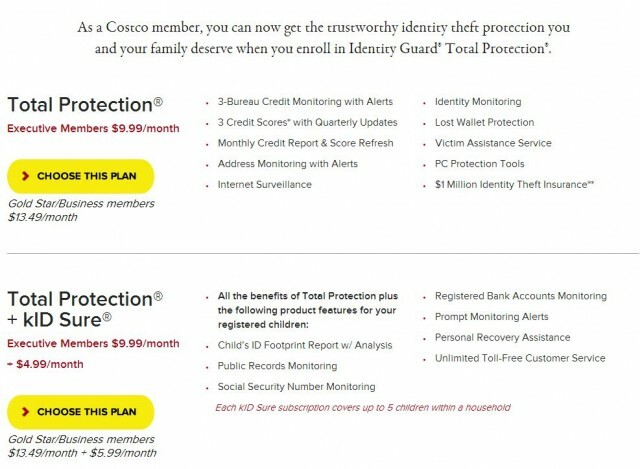 Lifelock’s credit scores are provided by TransUnion which uses their own TransRisk scoring model. We haven’t signed up for either service so we do not have any personal experiences to share regarding them. 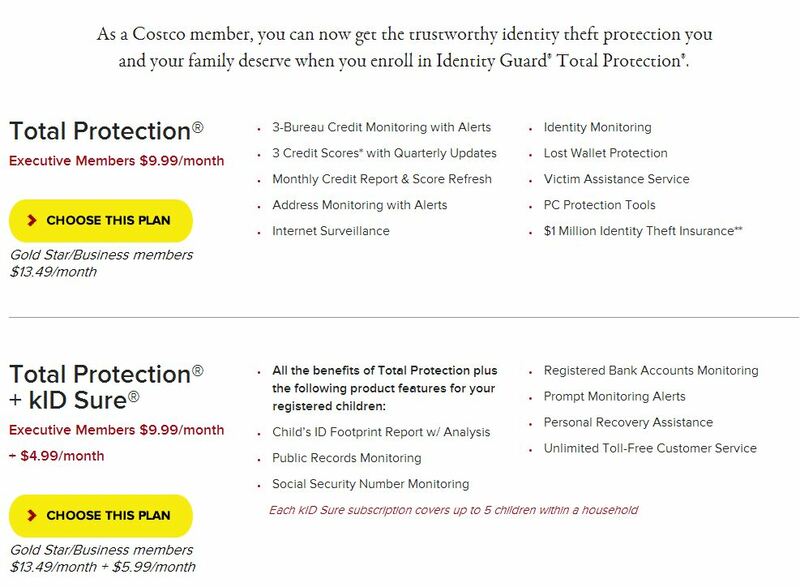 But if you’re a Costco member and are considering signing up for an identity protection monitoring service, Identity Guard is worth a look. 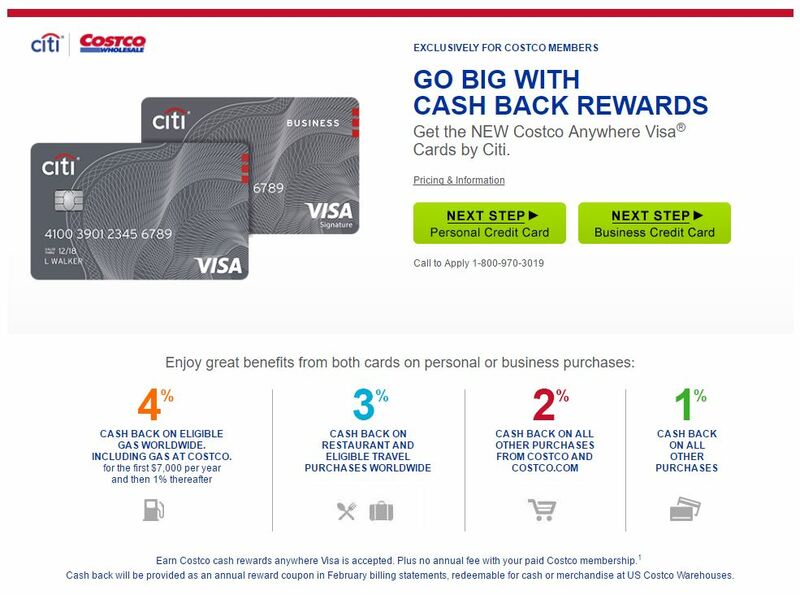 Login to your credit card website and sign up to receive alerts whenever your card is used. You can normally sign up to receive an email or text every time your card is used, or above a certain amount, or get a balance alert. We’ve found this to be very helpful and provide a piece of mind. Sign up for a free service like Credit Karma (which gives you a free Transrisk Transunion score, just like Lifelock) to monitor your credit file. There’s also Credit Sesame as well. Do you have any other suggestions? Have you used an identity protection service before?